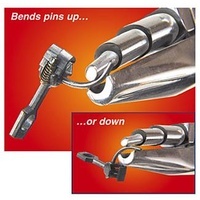 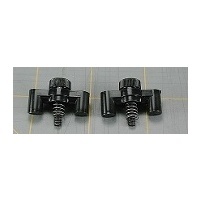 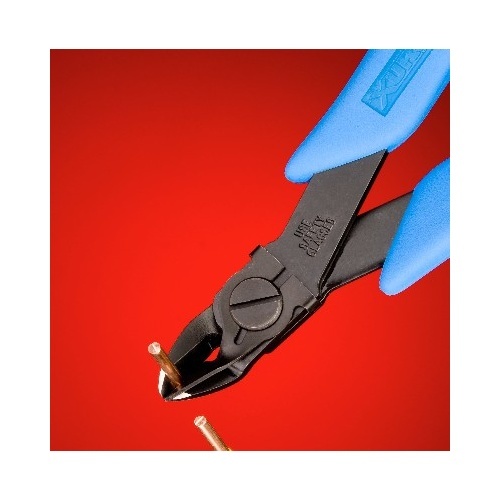 Xuron®'s unique wire retaining clip holds cut-off pieces of wire to keep them from flying accross the room and making a mess of your work area. 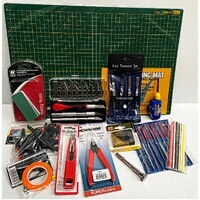 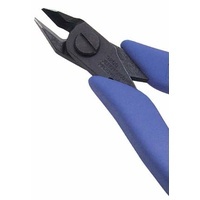 Also great for keeping track of small bits of precious metal wires. 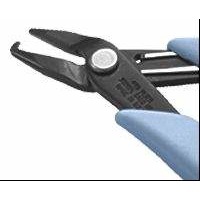 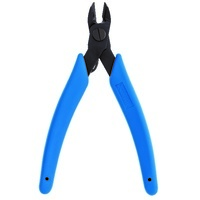 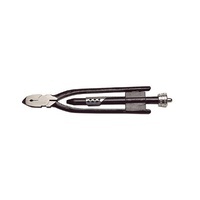 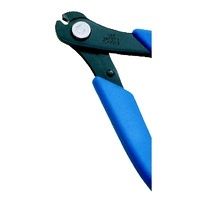 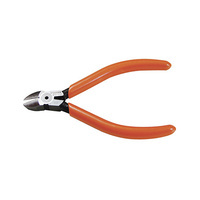 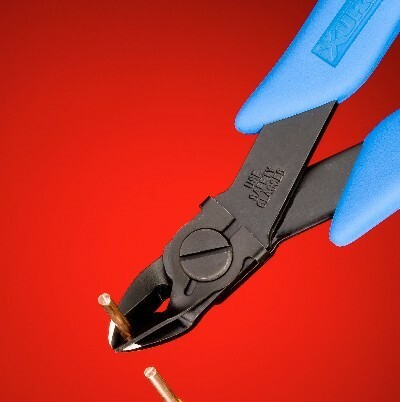 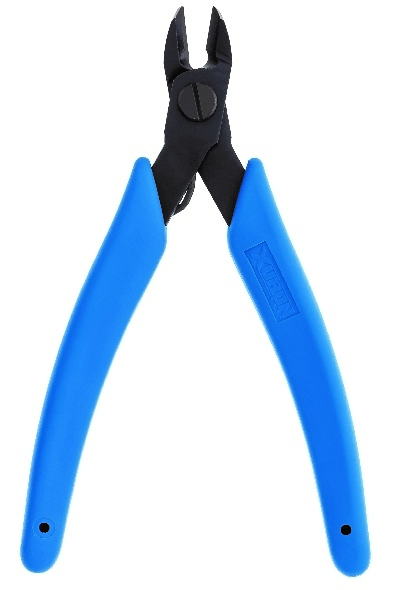 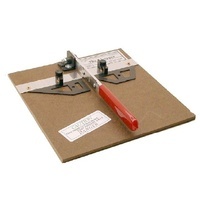 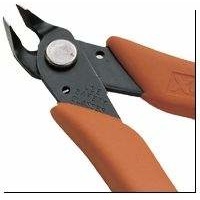 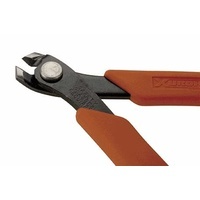 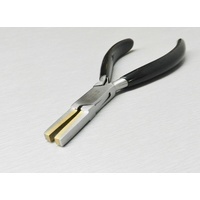 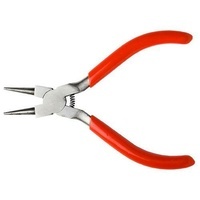 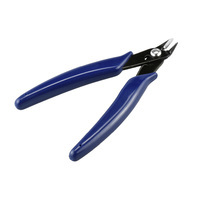 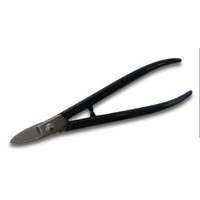 This Cutter is designed to be used on soft wire up to 16 AWG (1.3mm).